With up to 580sqm of space, Van Mieu Ballroom is equally suited for large functions as private dinner parties. Weddings, anniversaries, fashion shows – whatever comes to mind, the Pullman Event Manager can help to make it happen with consummate style. With up to 580sqm of space, Van Mieu Ballroom is equally suited for large functions as private dinner parties. 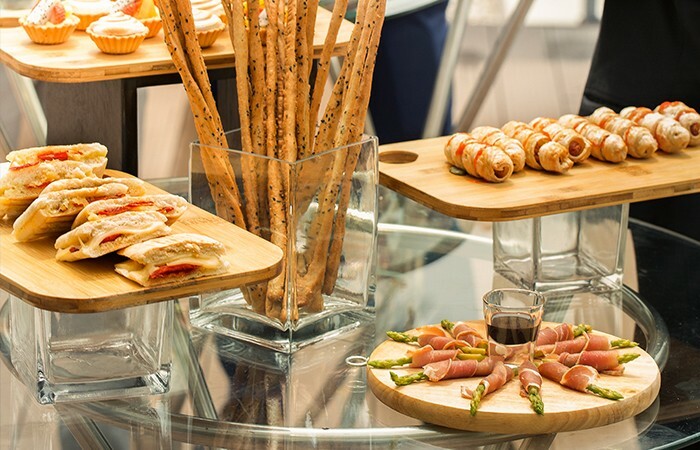 Standard equipment, lighting, sound system, high-speed internet; it all goes without saying. 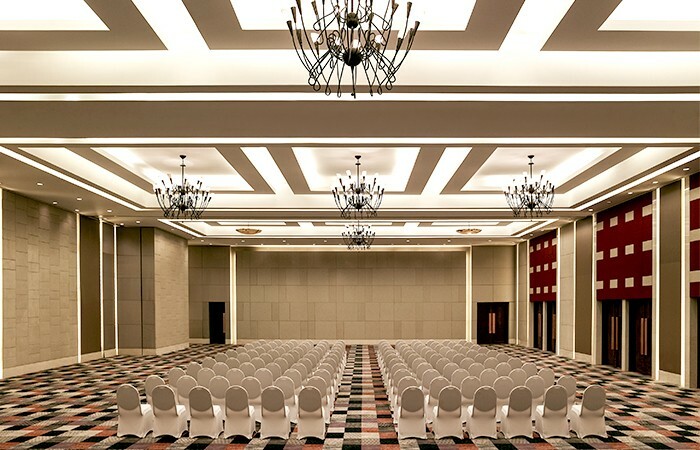 Van Mieu Ballroom can be divided into 3 rooms as Van Mieu 1, 2 and 3 with a seating capacity for up to 600 guests. 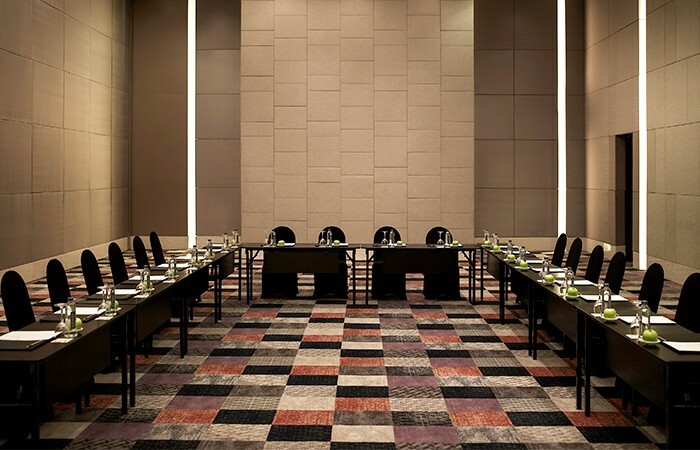 The three Van Mieu meeting rooms are from 188sqm per room with the celling’s height of 5,8m.